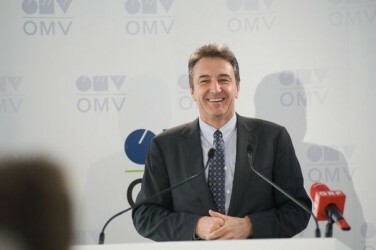 OMV´s chief executive officer Gerhard Roiss thinks that Nabucco still has good prospects and refers to the natural gas resources in the Black Sea. Recently, OMV´s Romanian subsidiary Petrom and the U.S. Exxon found a major gas field in front of the Romanian coast. The gas reserves are estimated to reach the tenfold annual gas consumption volume of Austria. This article includes a total of 413 words.